Wen and Jed are from this year’s JVP Batch 37 and will stay in Bendum for 10 months, with Wen teaching English and Jed, Science and Mathematics. They are both expected to finish their volunteer work in April next year. 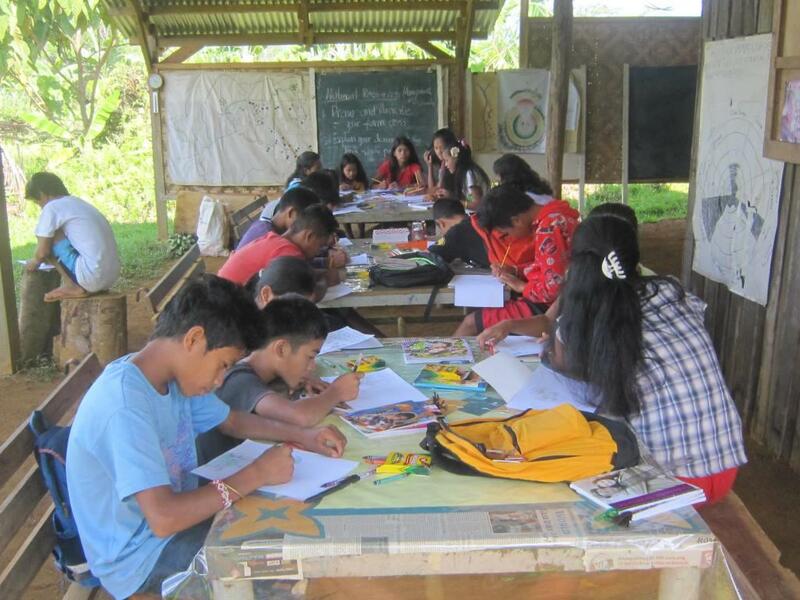 APC is an indigenous community-based school in Upper Pulangi in northern Mindanao that offers culture-based education to indigenous and migrant youth.